All EVT plants are built at our facility in Sternenfels, Germany. There, on 1500 square metres of production space, visitors can inspect plants in various stages of manufacture to get a first-hand impression of our products’ quality and process technology. Before delivering each plant, we extensively test it with solvent under actual production conditions. After this preliminary technical inspection, it is taken apart into the largest possible components for transport. 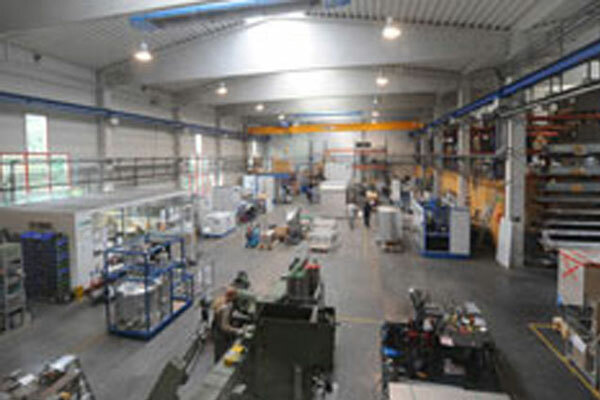 This way we can usually ensure that it can begin operating at the customer’s facility within two or three days. Our test centre contains various types of plants with different features for conducting cleaning trials. Although we naturally also perform trials with parts sent to us, our experience has shown that personal visits to our facility lead to a better understanding of our process technology and create very positive business relationships. 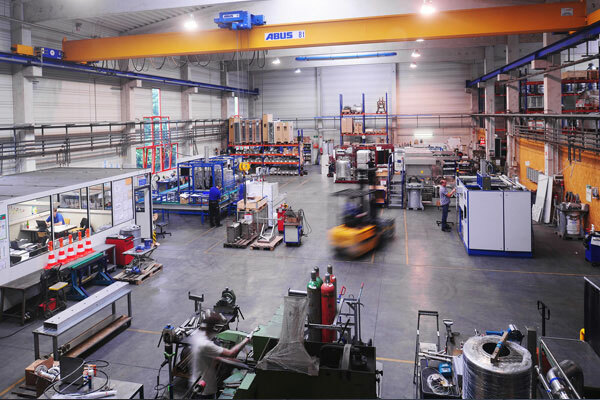 To ensure high plant uptime and the fastest possible dispatch of spare parts, we have a completely stocked warehouse in Sternenfels. When rapid on-site assistance is needed, we guarantee service within 24 hours anywhere in Germany and usually within 48 hours anywhere else in Europe. Whenever possible, required replacement parts are delivered simultaneously. We are looking forward to welcoming you to our Sternenfels facility!